Pittsburgh, PA, July 31, 2018 – Allpro Parking is pleased to announce that effective July 2, 2018, it has assumed the valet operation of the Drury Plaza Hotel, located at 745 Grant Street in downtown Pittsburgh, Pennsylvania. Drury Hotels Company is a Missouri-based, family-owned and operated hotel system with more than 140 hotels in 21 states. The valet service is expected to greet 100+ guests a day. 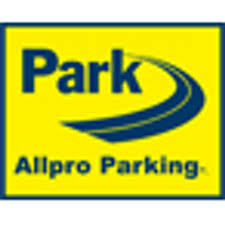 “I appreciate Allpro Parking’s ‘can-do’ attitude and the professionalism their organization has brought to our hotel. I am excited about our partnership and the positive impact it will have on our guests,” says Chris Park, General Manager at Drury Plaza Hotel in Pittsburgh.